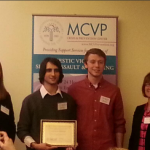 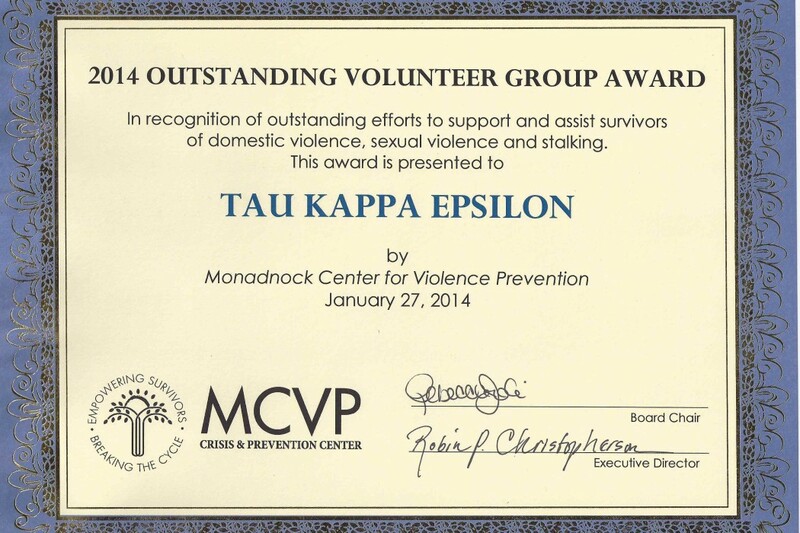 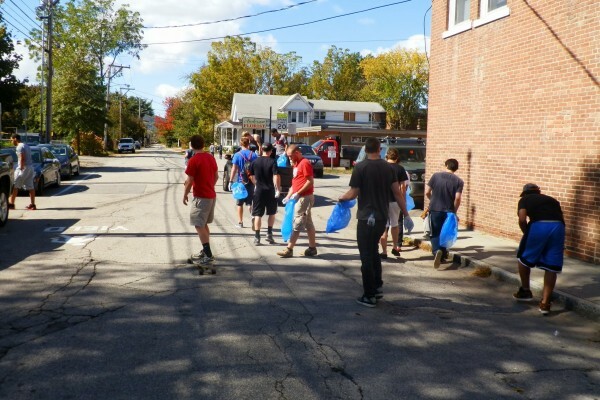 The chapter was recently honored with an award from MCVP (formerly The Monadnock Center for Violence Prevention) for their work fighting Domestic Violence. 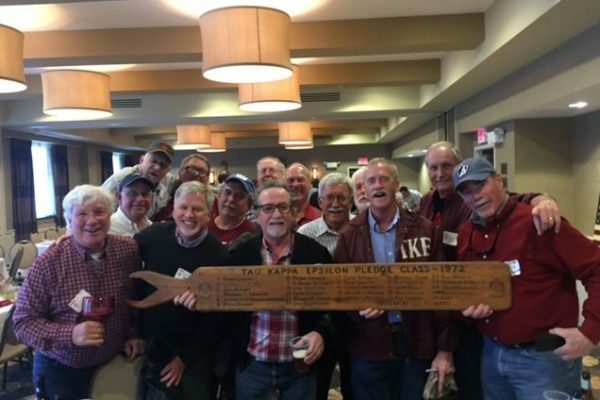 Chapter Epiprytanis Derek Blunt, 666, and Grammateus Nick Swain, 683, accepted the award Monday, February 27, 2014.
rickfinkjr on We are looking for our Charter Members……Have you seen any of these Men? 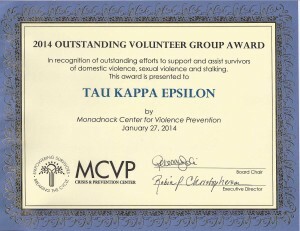 Tau Kappa Epsilon announces the proposed legislation for Conclave 2019 as well as the officers of the nominations committee. 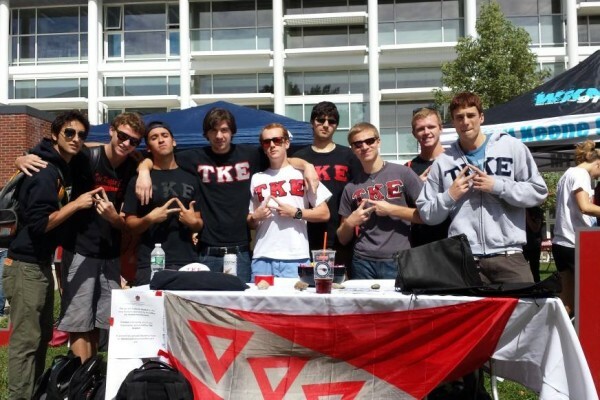 The TKE Educational Foundation is pleased to announce the addition of Fraters Mark Johnson and Bruce Kerzic to the TEF Board of Directors.